Or at least that I’ve seen. License plates are generally boring, a functional device but not particularly attractive or exciting. Every now and then someone will come up with an interesting design but just as often you’ll get something like the hideous current iteration in New York State. 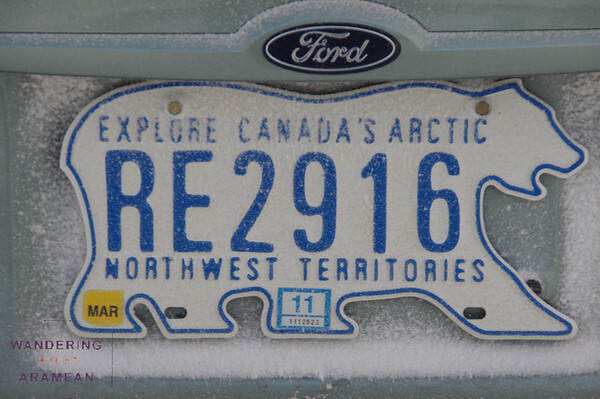 And then there are the license plates in Canada’s Northwest Territories. Yes, they’re still functional. But they are also creative and representative of the region without going too crazy. Most notable, however, is that they aren’t just another boring rectangle. I am into license plates and actually collect them, although not aggressively.